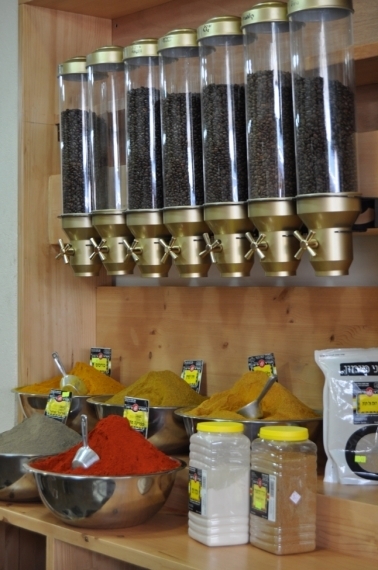 Opened in 2011, Mimon Spices offers spices blended according to family recipes. 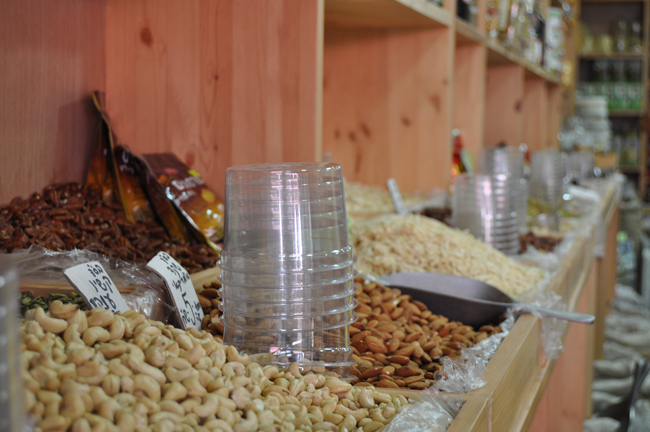 (The Mimon family came to Israel from Tunisia in 1922.) 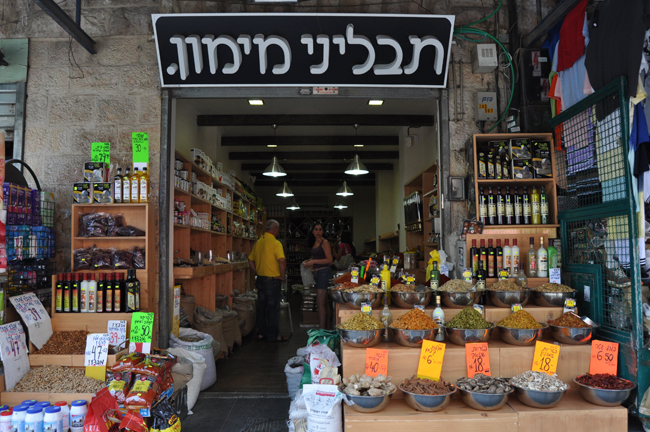 Yitzchak, the owner, believes that the shuk needs a variety of spices and different products sold for good prices. 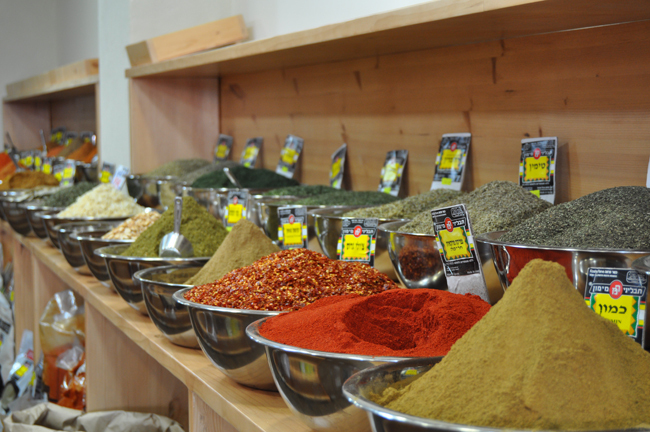 In addition to spices, the shop offers roasted coffee beans, teas and cooking ingredients from the Far East. 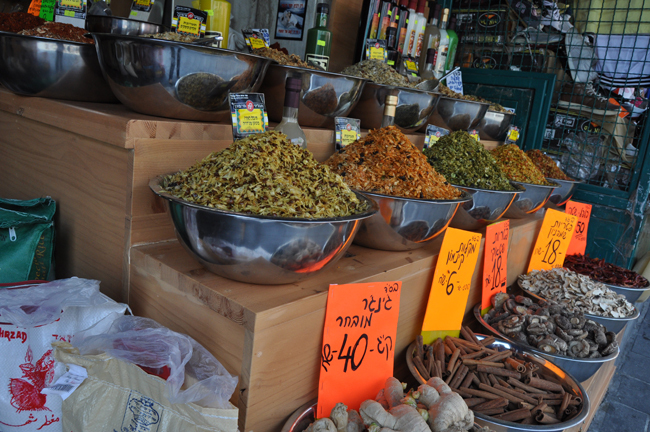 Bring back Gilad Shalit, no matter the cost.